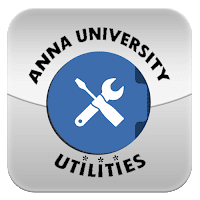 Anna university affiliated colleges UG PG Nov Dec 2015 exams on 16th 17th and 18th of November 2015 got postponed due to inclement weather conditions and revised dates for those exams are announced by today evening. official circular to be uploaded soon .. !! Send " ADD ME AUZONE "